This course is designed to introduce HVACR Technicians, and others involved in the HVACR industry, to Electrical and electronic control systems as used in commercial buildings and HVAC systems. 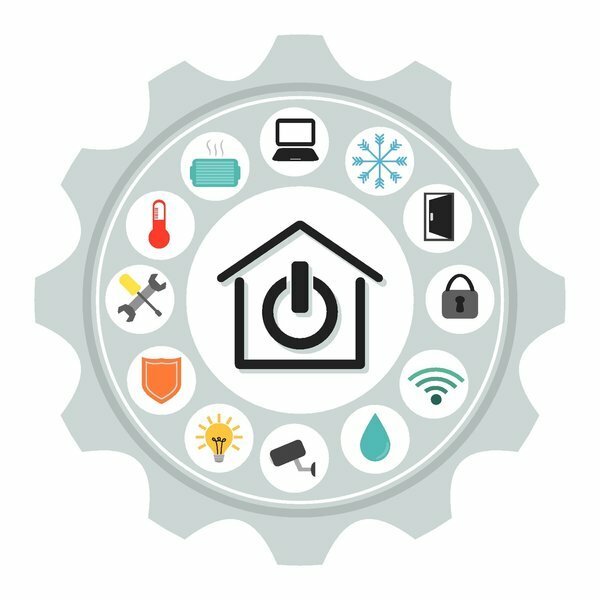 Building Automation systems will then be discussed in detail, starting with older systems and proceeding to today’s modern web-based systems. The student will understand types and methods of operator interfaces in commercial buildings, as well as the different types of BAS inputs and outputs in detail. Instruction aligns with ANSI/ACCA Quality Installation & Maintenance Standards. Recommended Prerequisites: you will need a strong working knowledge of HVACR Fundamentals and completion of “153 Controls Systems Fundamentals” prior to enrollment into this course. This course is NATE recognized for 18 hours of continuing education (CEHs) which are applicable to NATE re-certification.